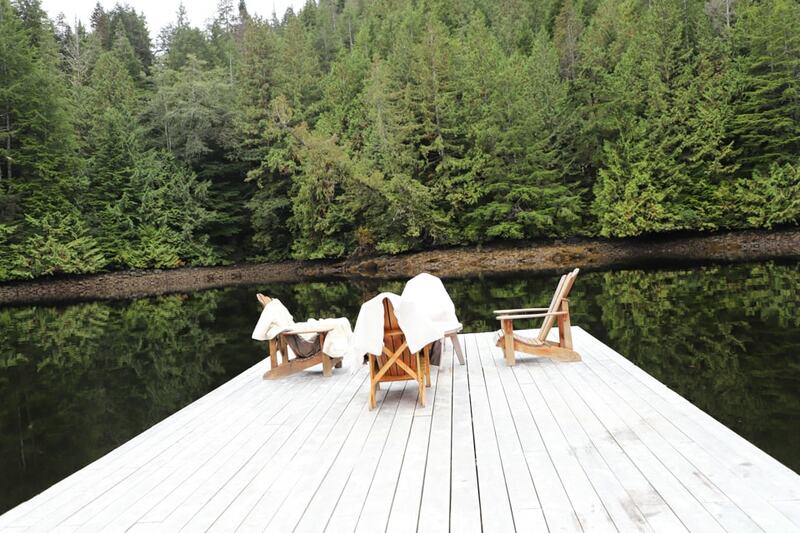 If you’ve ever thought about a luxury wilderness vacation, Nimmo Bay is the perfect spot. 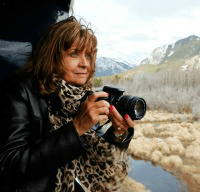 With incredible opportunities to see whales, bears, and other wildlife, nature fans will be in heaven. 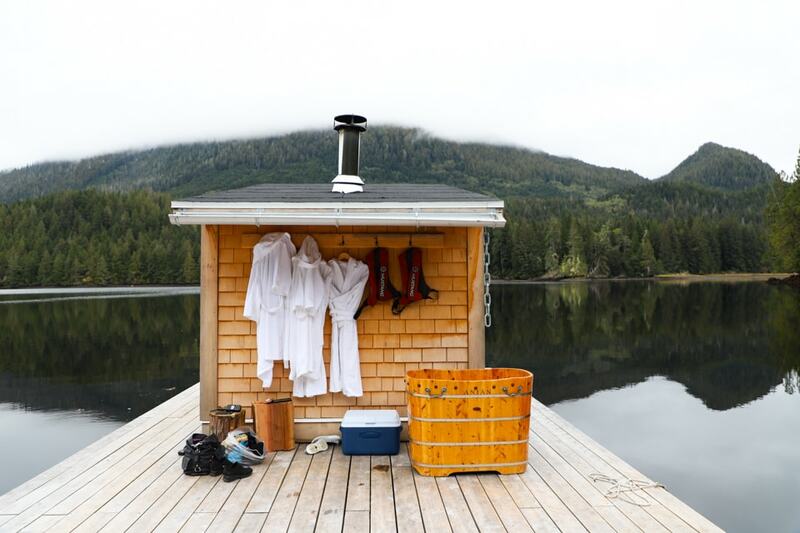 Add to that a top of the line spa, fabulous food, a crazy off-site sauna, and spectacular service, I can’t think of a better way to spend a luxury getaway in British Columbia. I spent a week in the Victoria BC area in October, starting at a new discovery for me, Oak Bay Beach Hotel. After Oak Bay, I visited one of my favorite spots, the Fairmont Empress. Finally, I had a short stay at Nimmo Bay Resort. If you were a fan of Boston Legal, you may have seen the episode filmed at Nimmo Bay. William Shatner said it was one of the most wildly beautiful places he’s ever been. I’d have to agree. 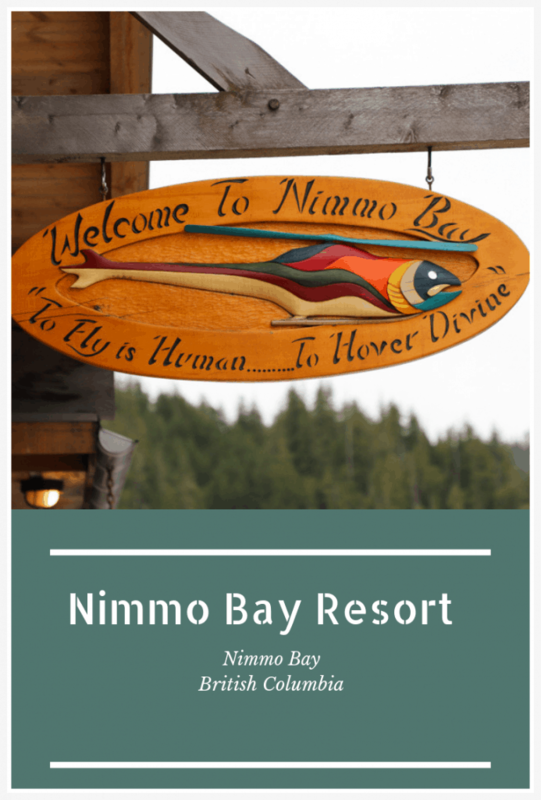 I had heard so much about Nimmo Bay, but this was the first opportunity to experience the resort. 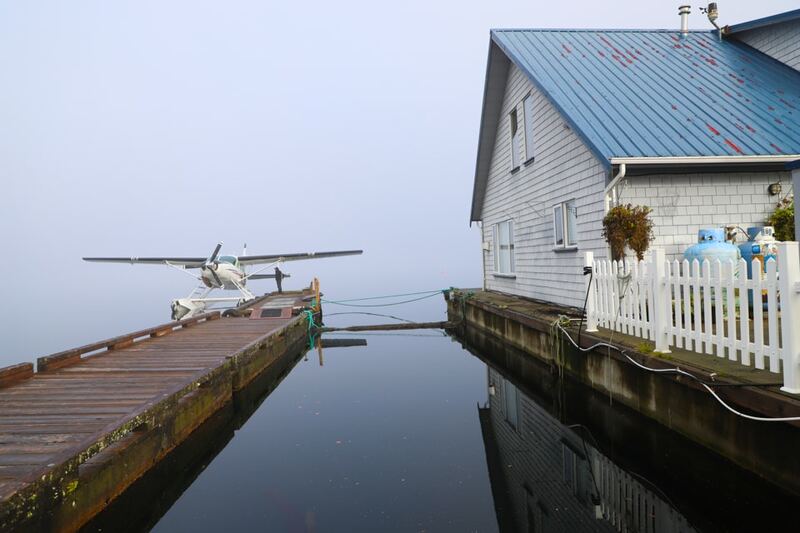 As you can only get there on a seaplane or helijet, you can imagine what an amazing location it is. In fact, the flight there was pretty spectacular in itself; flying in a Cessna 208 Caravan above snow-capped mountains, glaciers, and lakes. 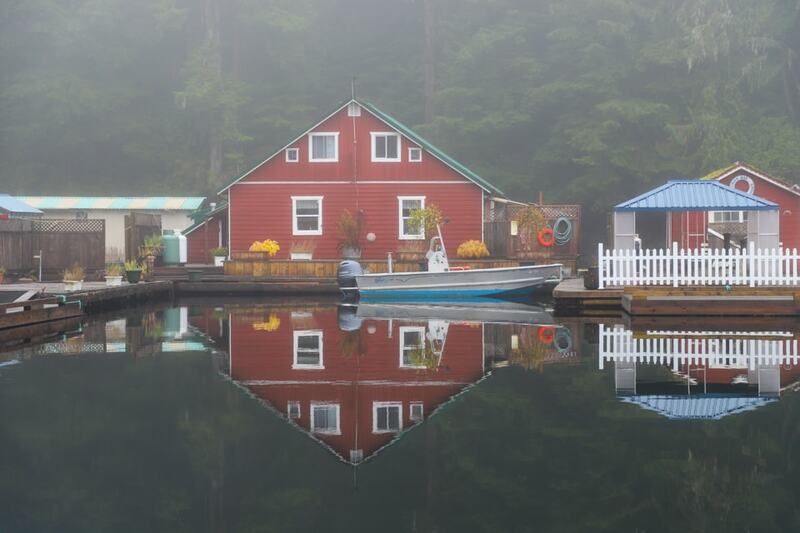 As Mother Nature has a mind of her own, you do have to take the weather into account when traveling to Nimmo Bay. In fact, our stay was delayed a day because of the fog. Even on the day of arrival, we landed in Sullivan Bay and a boat came to pick us up for the rest of the journey. Sullivan Bay was pretty incredible, too, so I’m actually glad we had to land early. I love unique photo opps! Arriving at Nimmo Bay, you find yourself instantly relaxing. 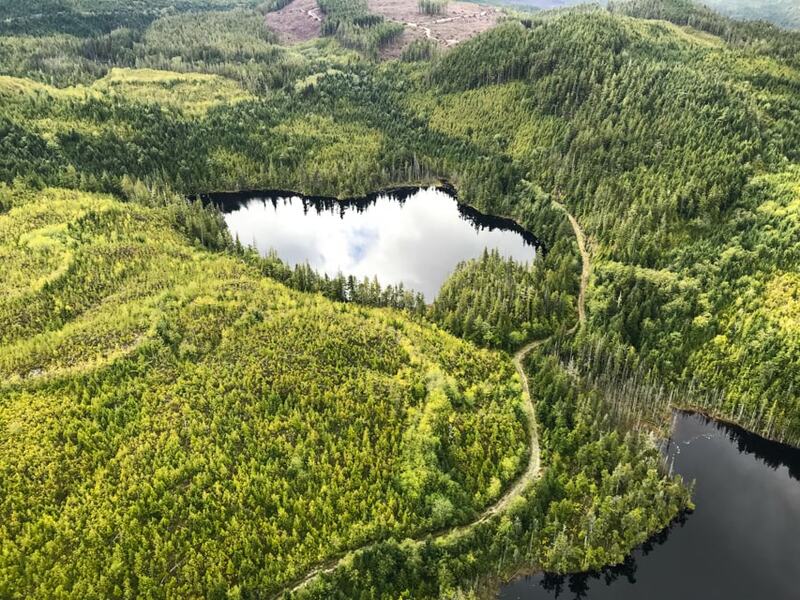 Located in the middle of the 21-million-acre Great Bear Rainforest, there is nothing in the area except the resort and a whole lot of wildlife. 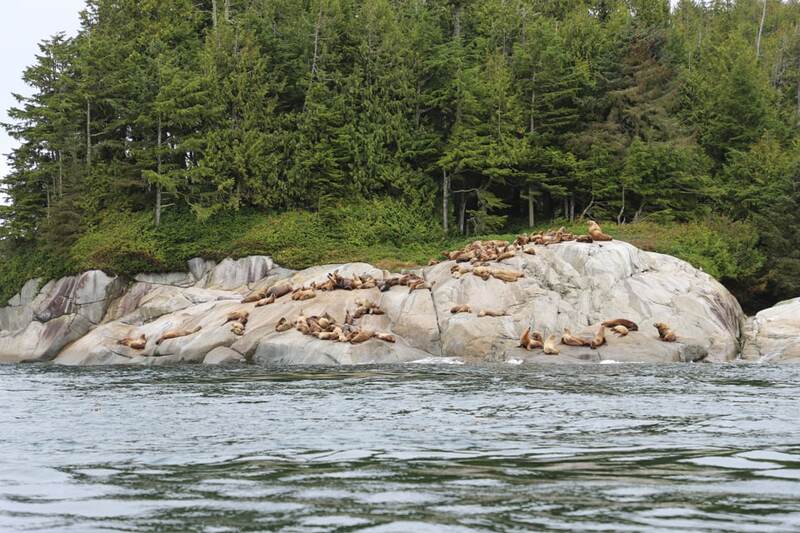 If you book any kind of boat tour, you will probably see seals, geese, bears, and even whales. 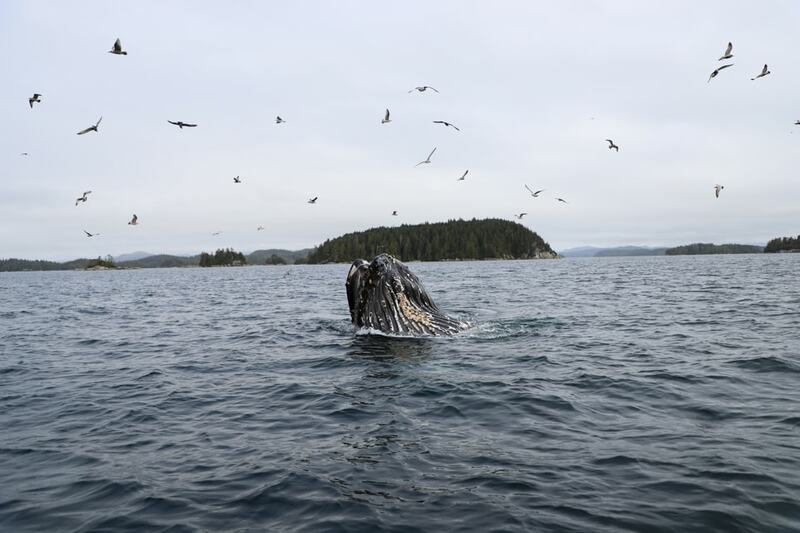 In this part of the world, wildlife outnumbers humans, but that’s only one of the many reasons you want to visit Nimmo Bay. 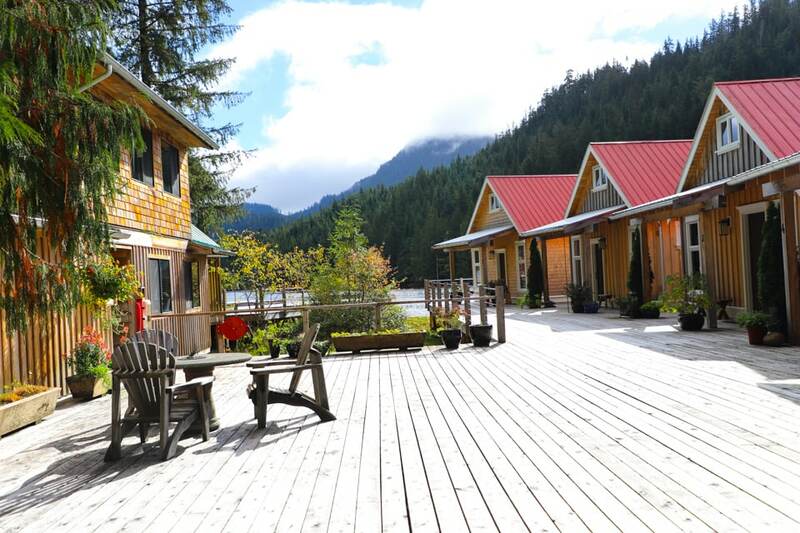 The accommodations at Nimmo Bay offer something for everyone, but space is limited as there are only nine cabins. 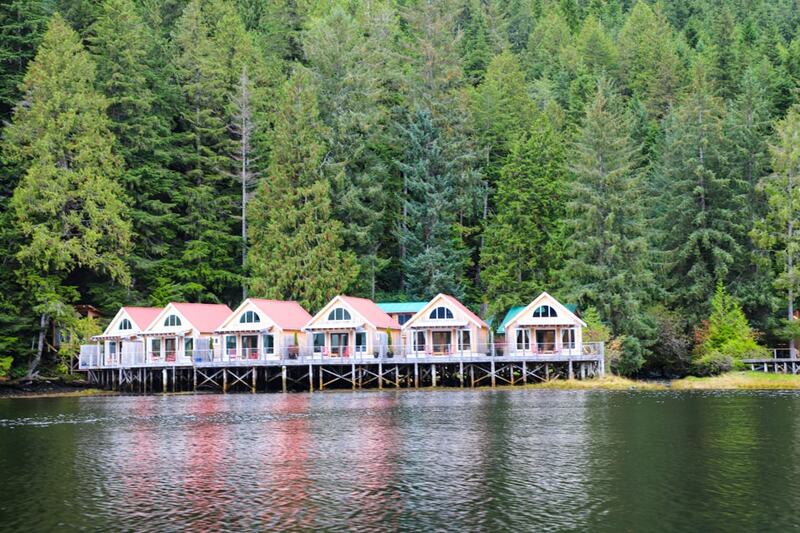 Six of the cabins are on the water, and three are in the forest, though all are located in the same area. The red-peak roofed six intertidal cabins have four rooms; two bedrooms, a large bathroom, and a living area. 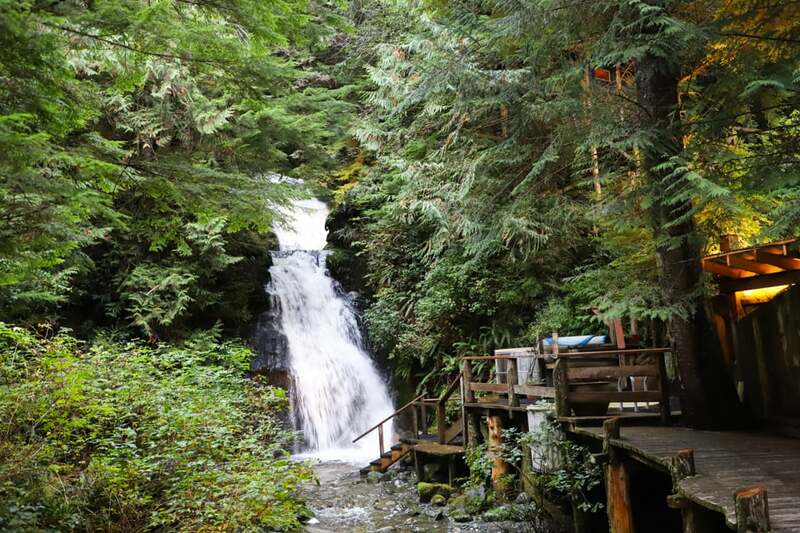 The green-roofed forest cabins are next to the waterfall and have a living area, two bedrooms with queen beds, and a washroom. Additional beds can be added to any of the cabins for children. 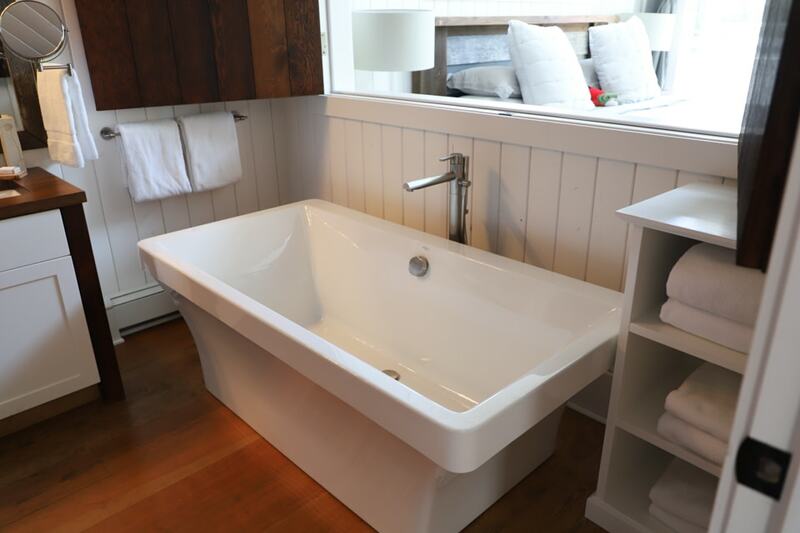 All cabins have special in-room amenities, like delicious homemade cookies, local BC red and white wines, a complimentary mini bar of juices, sodas, and beer, Starbucks Via coffee, specialty teas, amazingly soft robes and Crocs footwear, and organic bath products to use in that wonderful tub or the shower. Each guest will be given a stainless water bottle to take home. Turn down service is scheduled each evening. If you want to reserve a particular cabin, there is a $175 fee per cabin, per night. Otherwise, the team will assign a cabin for you. 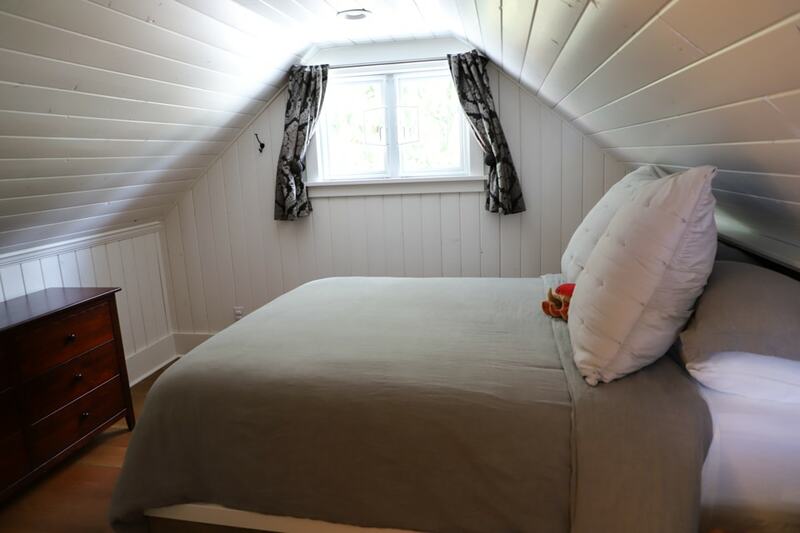 If you are sharing with a friend, one person could end up in the much smaller bedroom on the second floor. 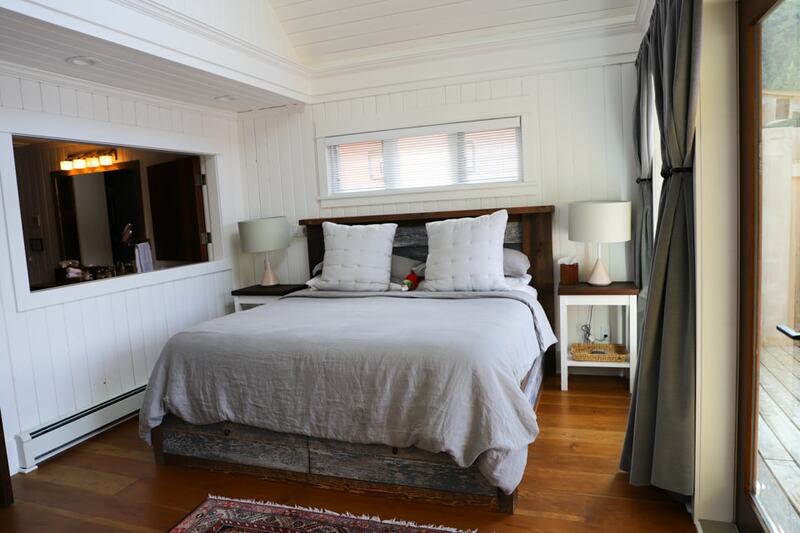 You might find yourself flipping a coin for the gorgeous master bedroom! 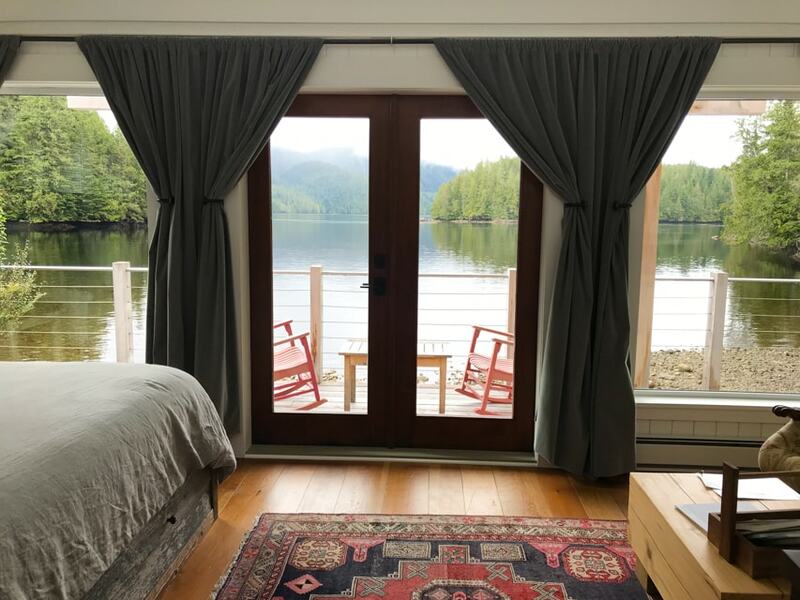 If you’re staying for more than one night (and most people do) you could just take turns, or you could go ahead and book a cabin with two master bedrooms. Just be aware that you would have to do this at the time of booking as the resort stays pretty busy. Once you visit, you’ll see why. 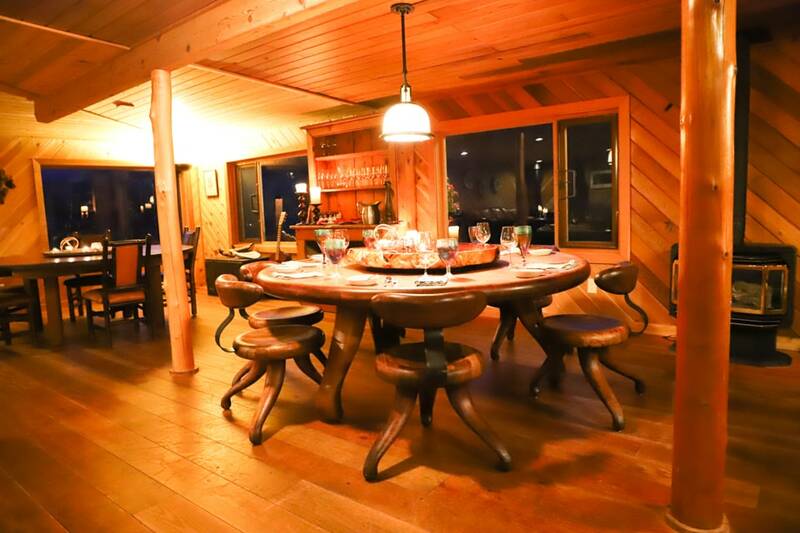 The cabins are just fabulous. And the view! By the way, this resort is also all about sustainability. All their water comes from the waterfall, and when it’s running like it was while we were there, they are on 100% hydro power. This is also where you’ll find the hot tub and waterfall plunge pool. 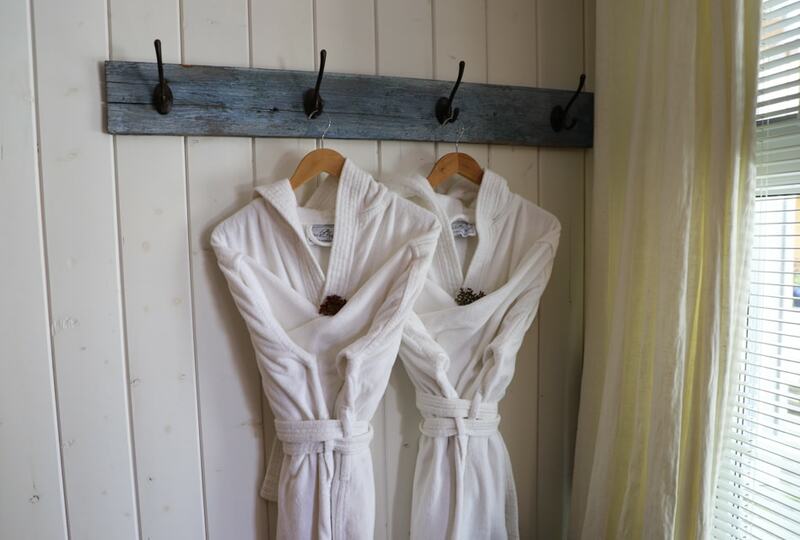 And of course, those fluffy robes are waiting when you’re finished relaxing. 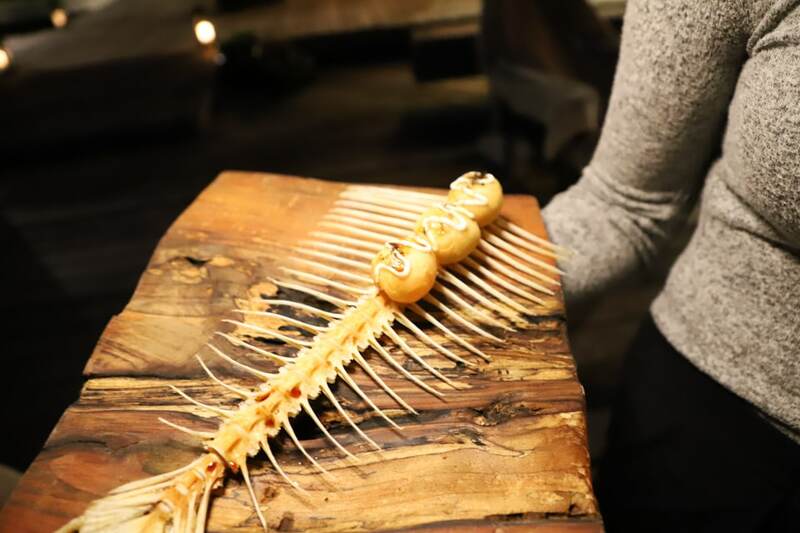 Along with everything else at Nimmo Bay, the food is out of this world. 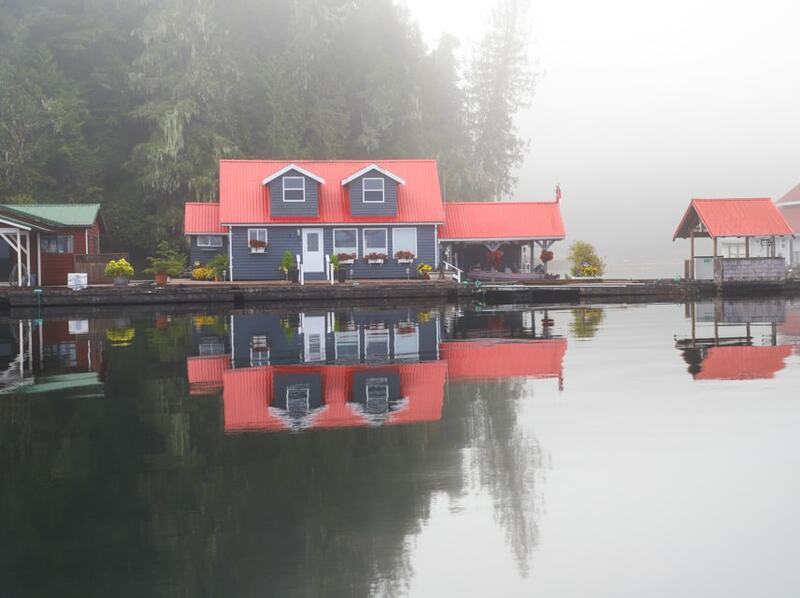 Chef David Hassell has worked in France, the UK, and Australia, before moving to beautiful BC and settling into the floating lodge at Nimmo Bay. Appetizers and cocktails are served on the floating fire dock, where you’ll find adirondack chairs and fluffy blankets. Chef Hassell was the Chef de Cuisine at Eden in Banff, where I was invited to dine when I took Rocky Mountaineer from Vancouver to Banff. It was one of those meals you never forget, with creative dishes using local ingredients. Nimmo Bay is blessed to have Chef Hassell. You’ll see why with every bite. This means you’ll be served what’s in season at the time and there is no set menu. One thing I can promise you – it will be incredible. I wish I had better lighting to show you the dining room, but it’s lovely. This table and chairs were custom made. The dining room has a lounge area and there are always homemade snacks and coffee or tea. Grab a book and spend some time getting away from it all. 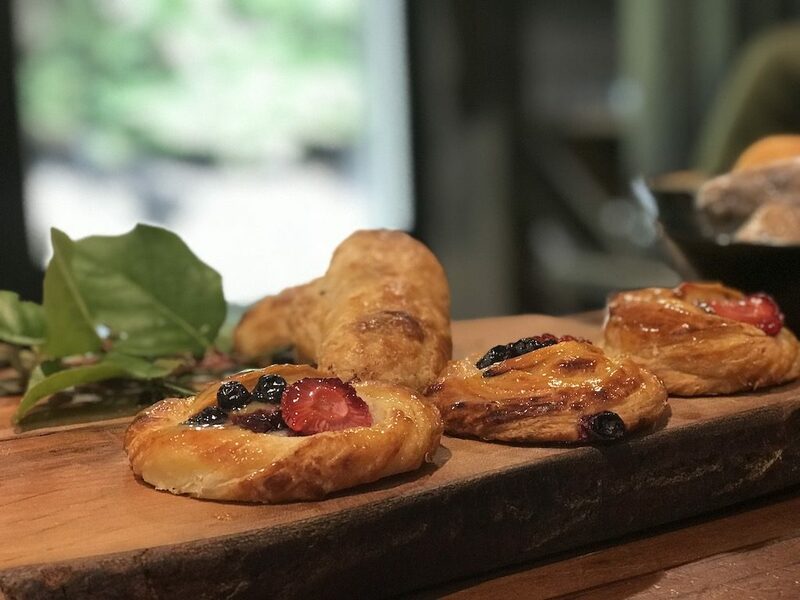 The pastry chef makes the delightful breakfast pastries in the morning that are always available along with the smoothie of the day. 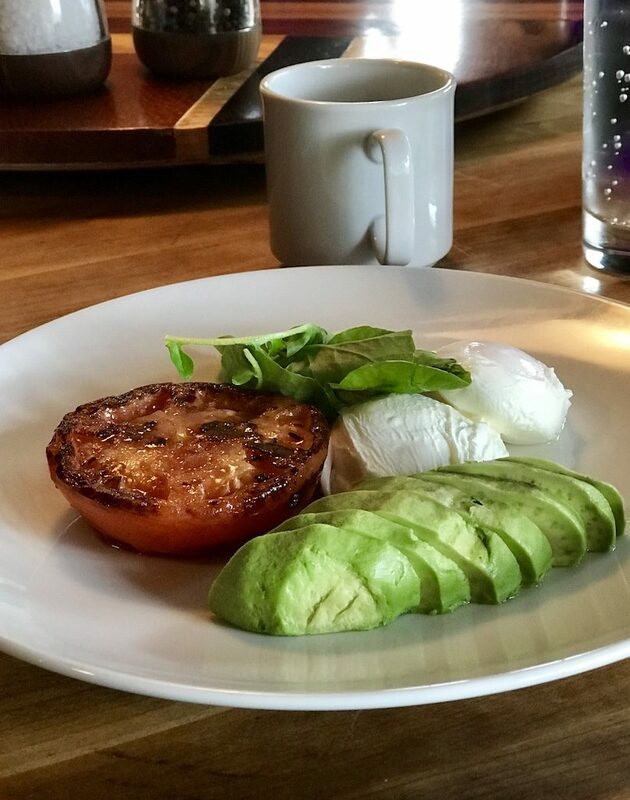 Or you can order breakfast from the menu, like organic eggs, breakfast bruchetta, or oatmeal with bourbon barrel aged maple syrup and honeycomb. 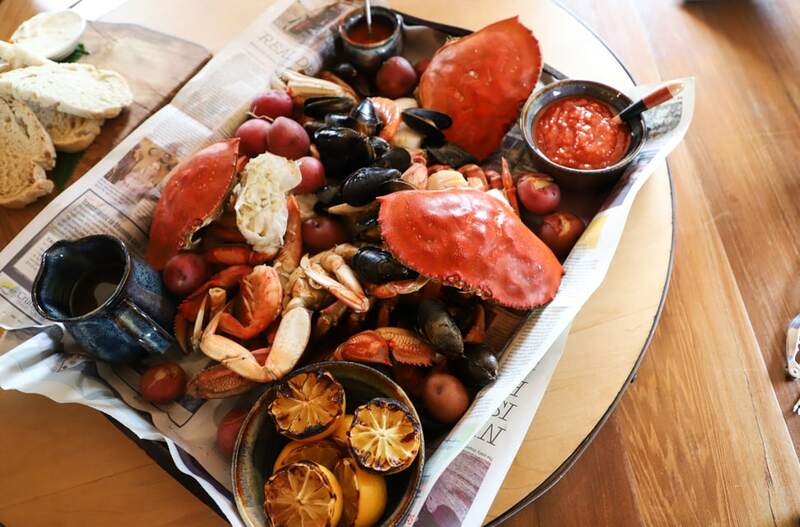 Meals are always special at Nimmo Bay. 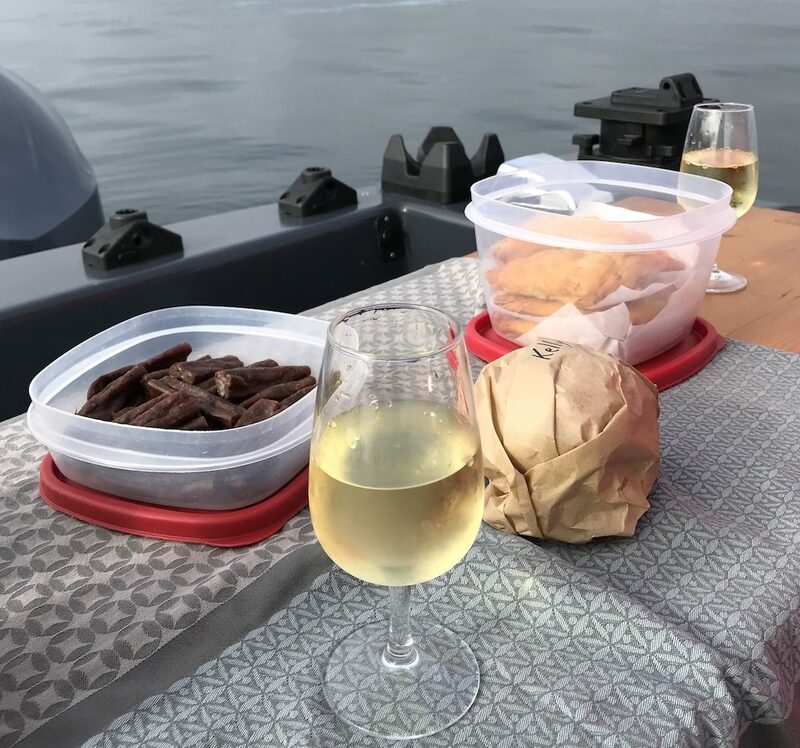 Even on the day we went whale watching, a picnic was prepared for us with short rib and pickled shallot sandwiches, cups of fresh made tomato and red pepper soup, bison jerkey, spanakopita, Hello Dolly bars for dessert, and a bottle of local BC wine. On the day we were leaving, Chef prepared a special farewell dinner for us. I’ll let the photo speak for itself. 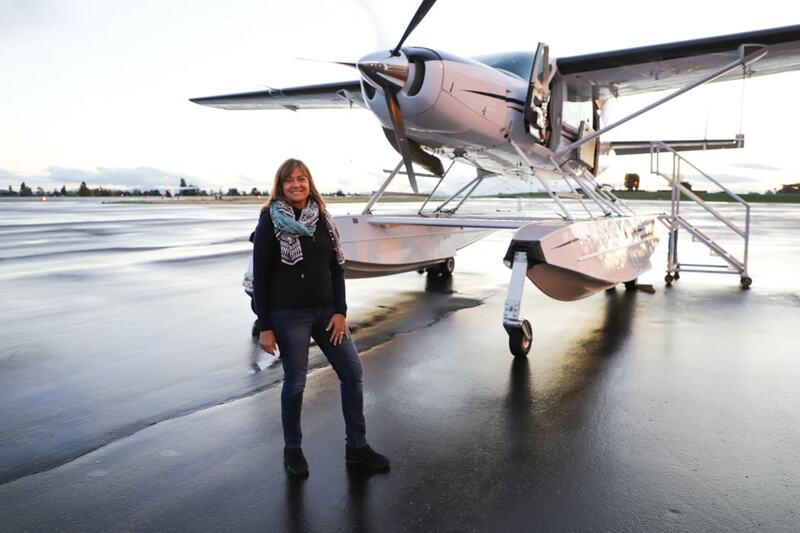 Once you’re at Nimmo Bay, there are quite a few activities you can do in the air, like Heli-fishing, Heli-hiking, glacier tours, and waterfall visits. As I mentioned with arrivals, on occasion, Mother Nature does her own thing and flying isn’t feasible. Not to worry. You’ll have a plethora of choices that don’t include flying. 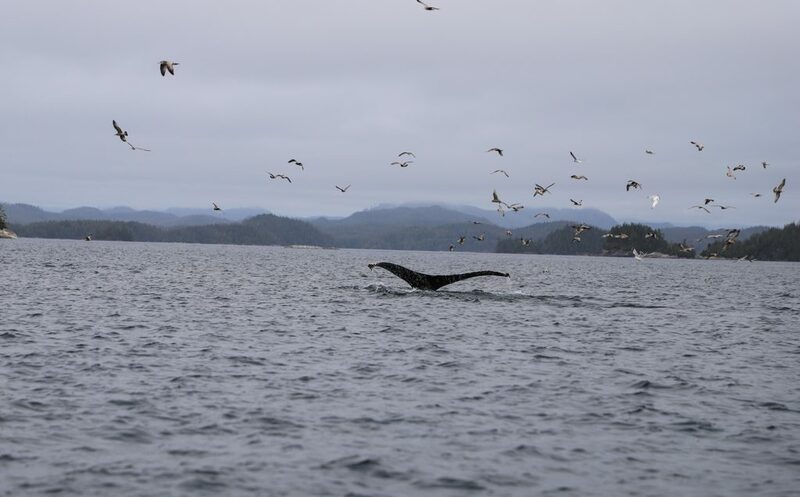 For those looking for adventure, book a whale watching tour. We spent an afternoon whale watching and had the most spectacular encounter with a humpback. I wish I had photos of our faces when this guy decided to make an appearance! I still can’t believe how close he was. You’ll also see seals and a lot of seabirds. 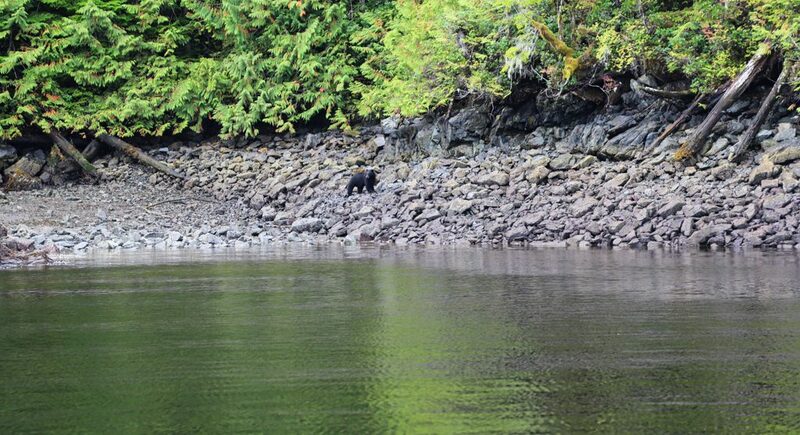 As you are in the middle of the Great Bear Rainforest, bear tours are also available. We didn’t have a lot of time on this trip, so we took a short bear watching tour and only spotted one adult black bear. We were told we would have probably seen a lot more if we could have gone out a little further, but we just didn’t want to take time away from exploring the resort. You can also paddleboard, kayak, take a guided forest hike, or set up a fishing trip. Any gear you need is provided, so you don’t have to worry about packing boots or jackets. You’ll also find a game room stocked with board games, a poker table, pool table, and even a complimentary mini bar and blankets along with a wood stove to warm up on chilly days. 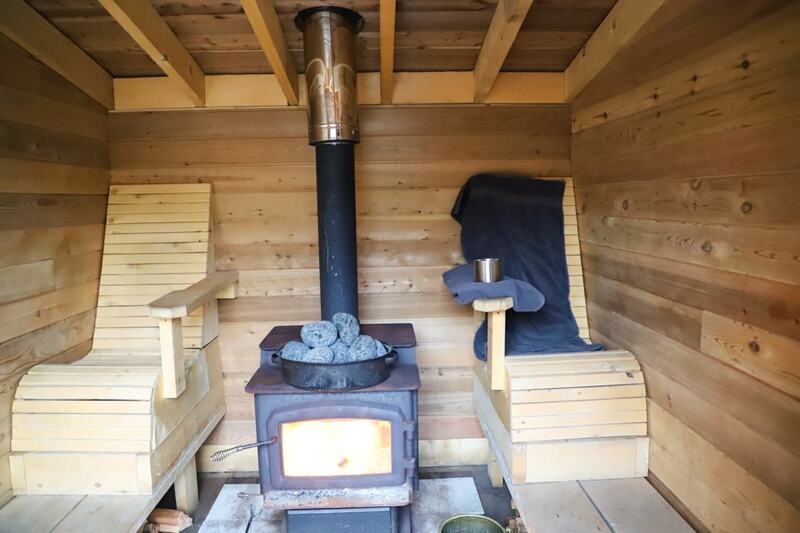 Book a massage, chill out in the hot tub, take a yoga class, kick back and relax, or take a quick boat ride to the Great Bear Sauna. Let your guides know what you’d like to sip on while spending time at the sauna. We chose Bailey’s and coffee. The sauna was pretty much bliss. Wrap yourself in one of the robes (and a blanket if it’s cooler) and sit on the dock for a while. Wild Within Wellness – Bring your mind and body into tune with the wellness package featuring nourishing healthy meals and activities. You’ll begin with an appointment with a wellness practitioner who will design a program just for you. 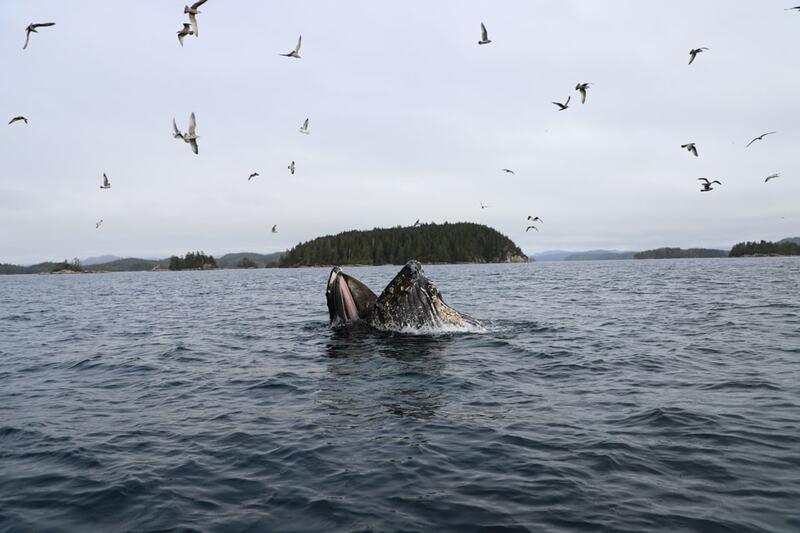 Wilderness & Wildlife – This package focuses on activities like hiking, paddleboarding, whale watching, and kayaking. 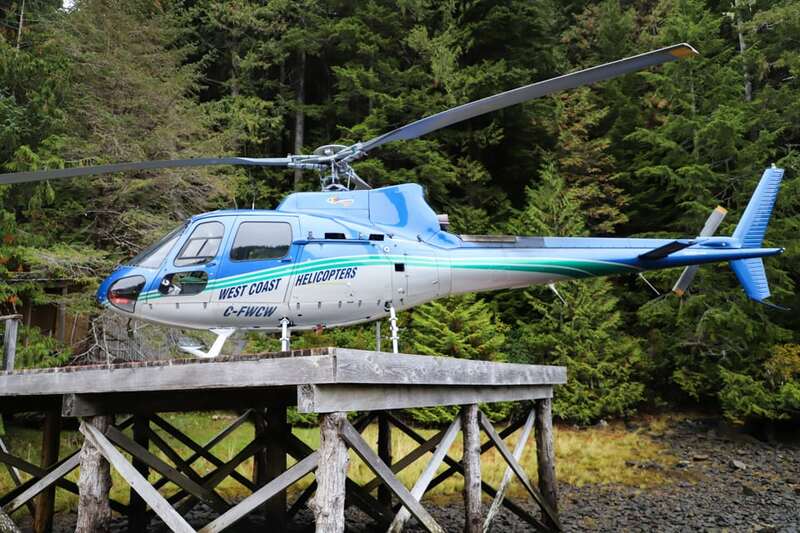 Helicopter Adventure – For more adventure, spend your time at Nimmo Bay exploring by helicopter. 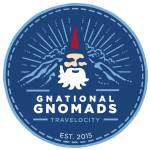 You’ll see 10,000-year-old glaciers, white sand beaches, waterfalls, remote islands, and more. Heli-Fishing – Having access to the helicopters means you’ll have the opportunity to be where the fish are. Heli-Fly Fishing is also available. 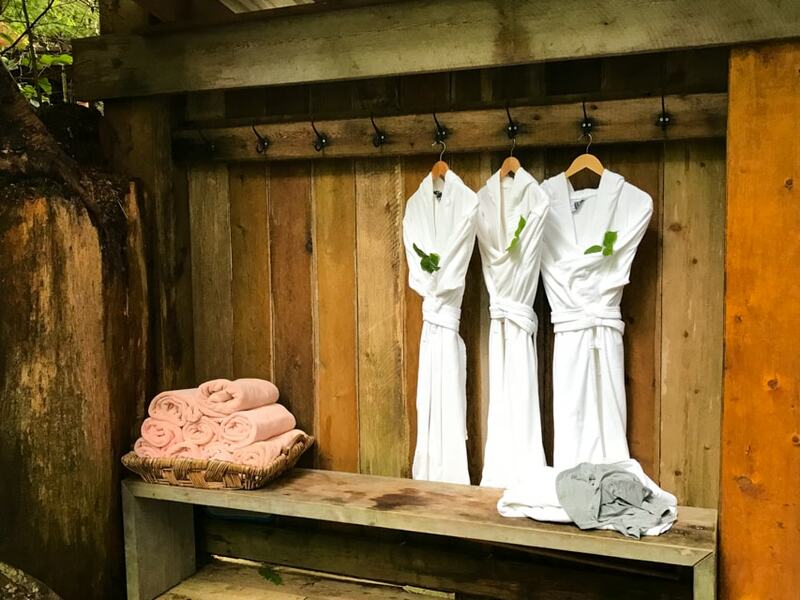 Nature and Nurture Retreat – Only available from May 2 through June 13th, this package is great for a family or group of friends who just want to get away from it all. It’s about relaxing and joining in group activities like hiking, paddleboarding, kayaking, and yoga. Couples Getaway – this package is customized for romance and includes a welcome gift of locally handcrafted chocolates and sparkling wine. A romantic excursion will be scheduled just for you, as well as a special dinner. I spoke to a couple while I was there who were celebrating a big anniversary. I can’t imagine a better gift! 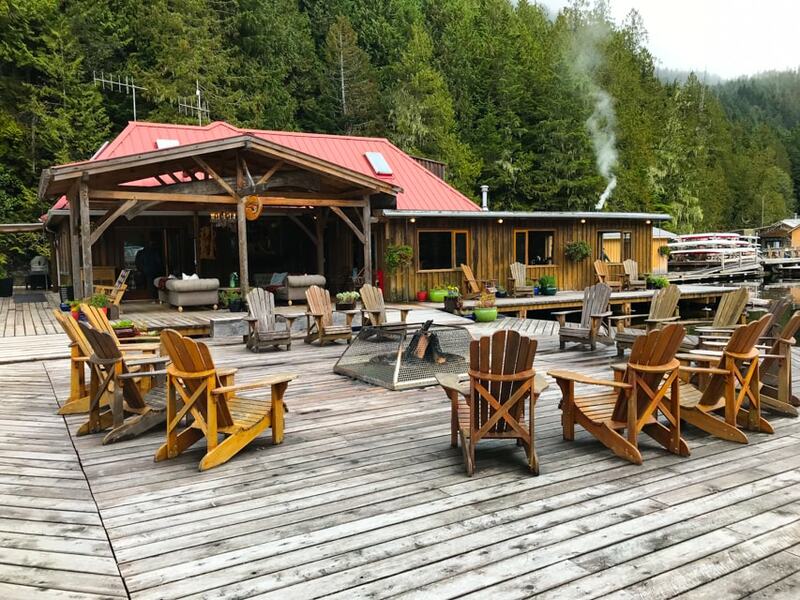 Nimmo Bay can put together a package just for you, like a unique family getaway or even a corporate event. All packages are subject to availability and only offered at certain times of the year. Check with the Nimmo Bay team for details. Many thanks to Nimmo Bay for hosting me on this trip.